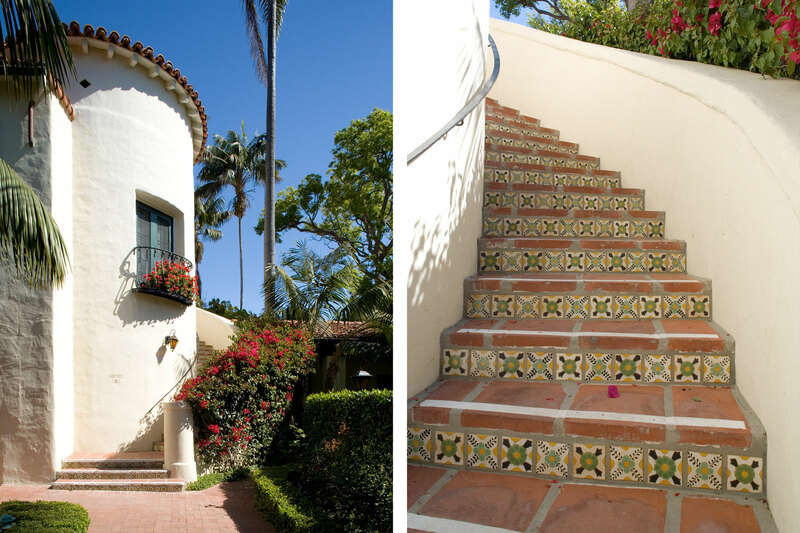 Originally designed by architect Reginald Johnson this Spanish Colonial Revival hotel opened its doors in 1927. 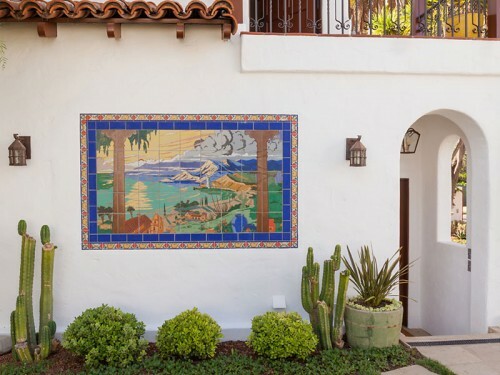 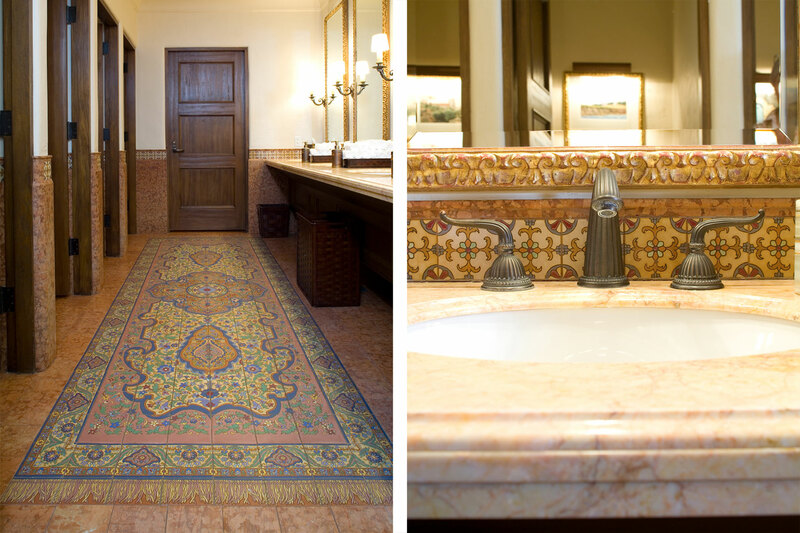 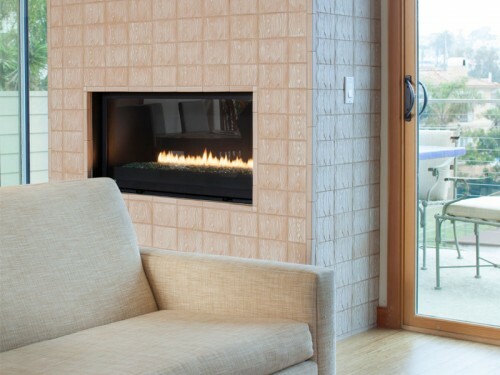 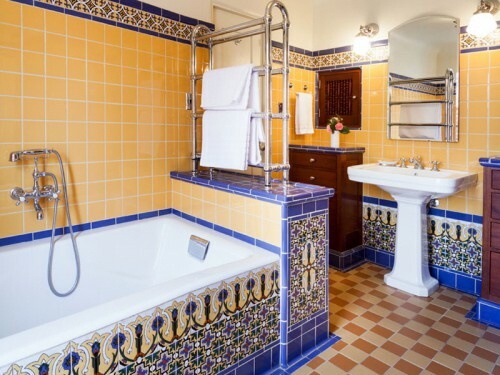 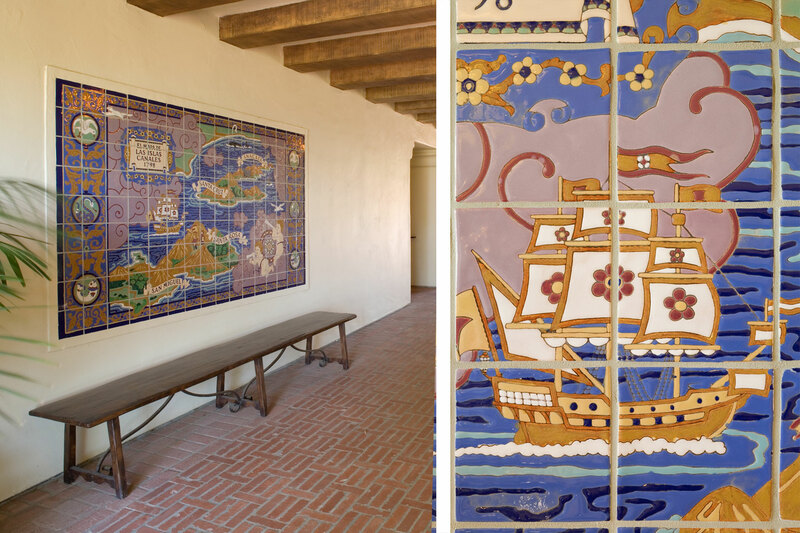 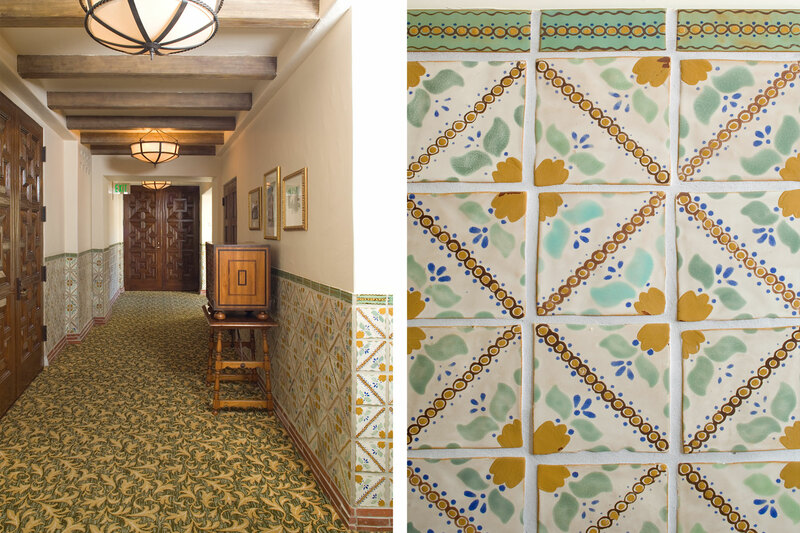 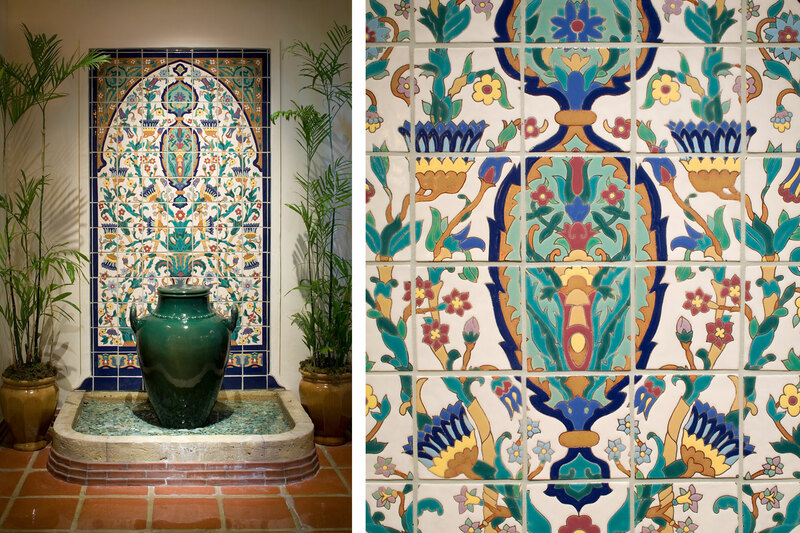 As part of a large-scale historic renovation project, Native Tile was commissioned to create decorative ceramic tiles for numerous areas throughout the property. 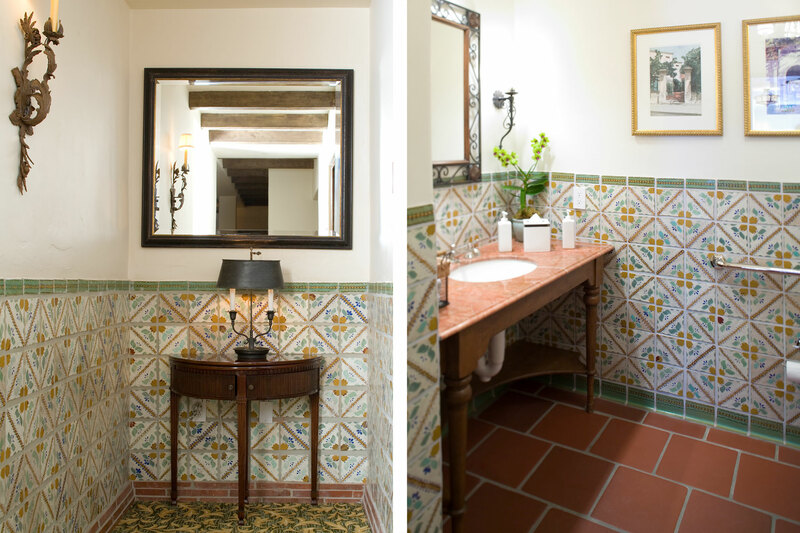 It was crucial to the project that the new tiles flowed seamlessly along side the historic Gladding McBean tiles. 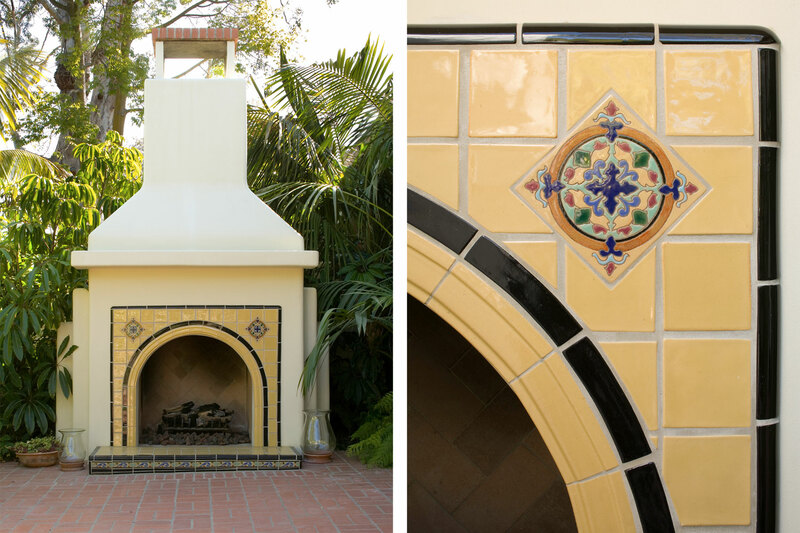 This task required the creation of a custom clay body, custom shaped tile molds and numerous custom glazes in order to create the historically accurate reproduction tiles. 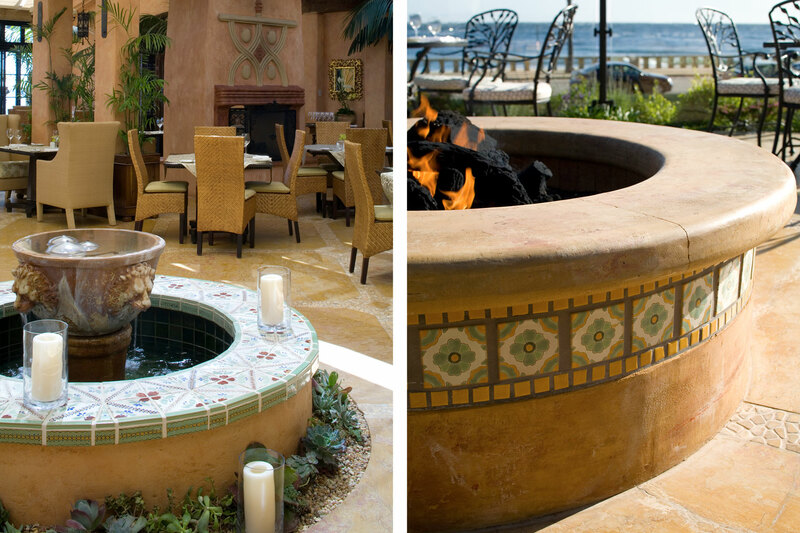 An open dialogue, with a very aware and scrutinizing client, contributed to the success of this project. 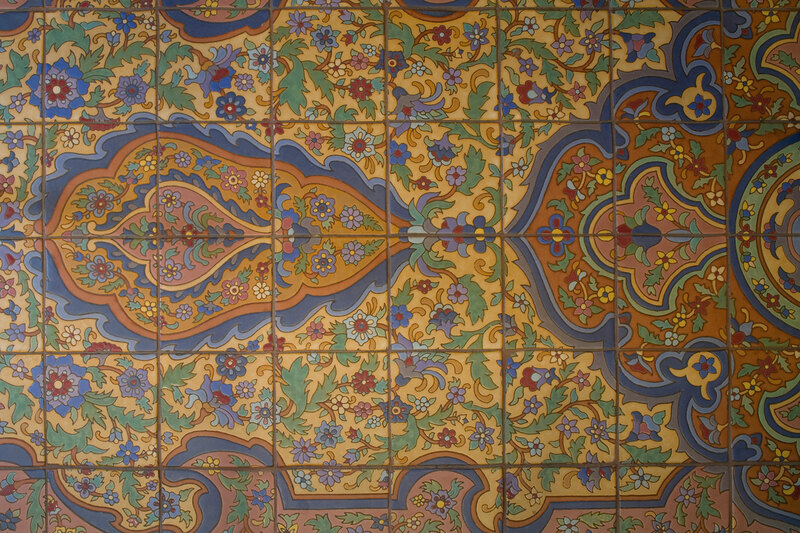 He appreciated the subtleties that made the old tiles unique including the quality with which the glaze was applied to the surface. 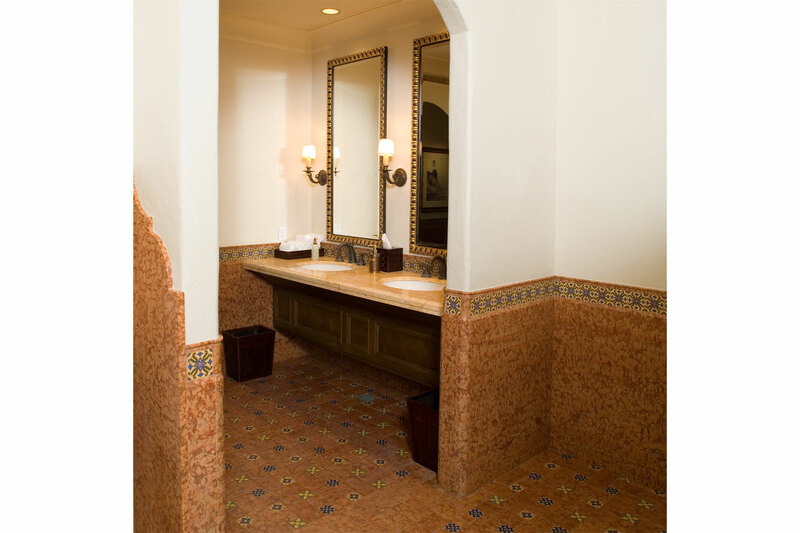 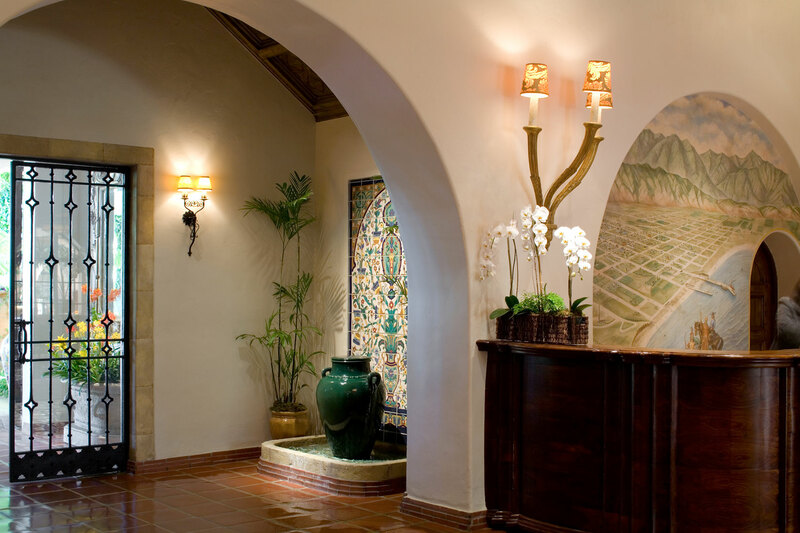 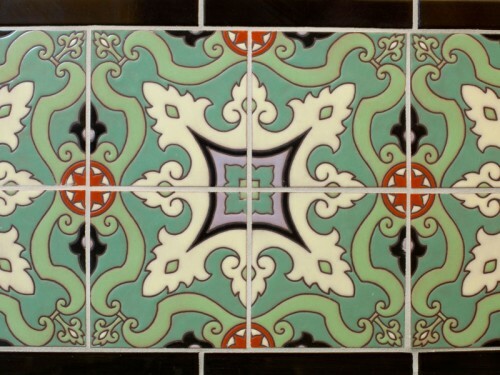 Native Tile received first prize for their tile work at the Biltmore Hotel in the 2009 Spectrum Awards, a national award that celebrates creativity and achievement in the use of tile and stone.